The realm of fantasy is a space for us to imagine possibilities that seem beyond our reach. 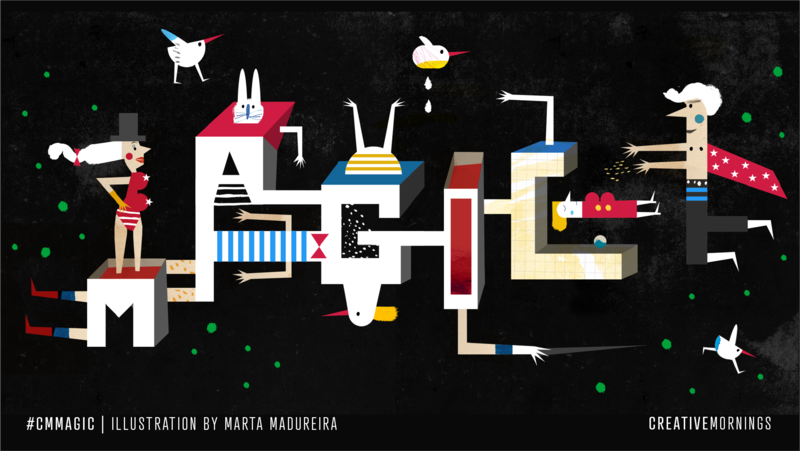 The bridge that connects the seemingly impossible with the possible is the greatest gift of our species: creativity. Together with Shutterstock, we're exploring those possibilities by rallying the community to share fantasies and ideas for what it means to live #InACreativeWorld. A boss sharing her vision with the team, looking your friend in the eye and telling the truth, or owning your mistakes—none of this is possible without transparency. These experiences are refreshing, and they change us because we’re used to having our shields up all of the time. It’s true it won’t always be joyful—transparency can lead to pain because truths are told and realities are flipped, but that doesn’t give merit to avoid it. Life is enormously better when we're real with each other, and it makes us wonder why we can’t always assume this posture. Transparency merely invites us to do the hard work of building meaningful relationships the right way. 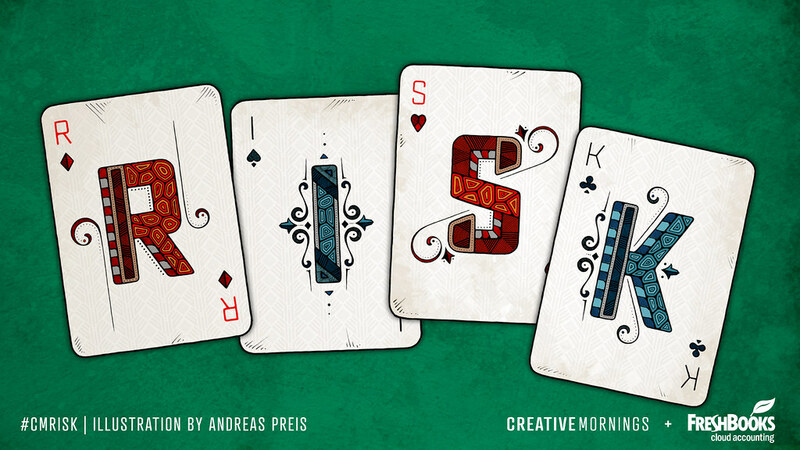 Creative Mornings Berlin will be on summer vacation until September. Find an event near you! Pro tips: We continue adding events on our site throughout the month, so we recommend signing up for our local newsletter and/or following our communication on social media so that you can stay in the know. And be sure follow the global conversation on Twitter and Instagram with #CMbroken and #creativemornings. To help inspire your creative projects, Shutterstock is offering a 20% discount on standard license images and footage to the entire CreativeMornings community. Pro tip: We continue adding events on our site throughout the month, so we recommend signing up for our local newsletter and/or following our communication on social media so that you can stay in the know. 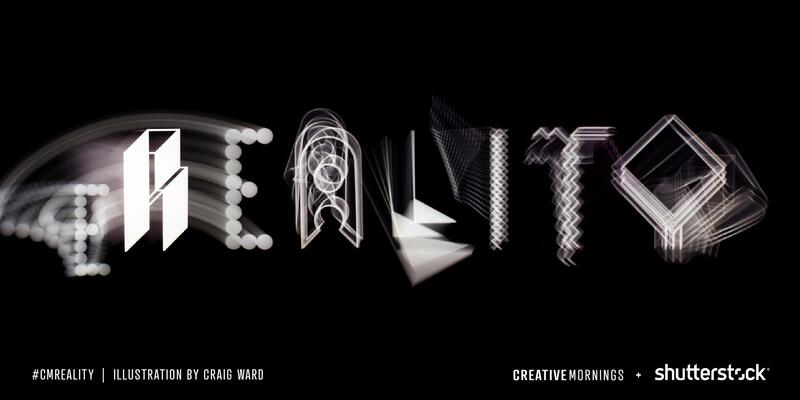 And be sure follow the global conversation on Twitter and Instagram with #CMreality and @creativemorning. Next month, to celebrate the theme of ‘Reality’, CreativeMornings Berlin and Shutterstock (one of our global partners that makes it possible to do the things we do) like to surprise you with the opportunity to have a portrait taken by our master photographer Norman Posselt. 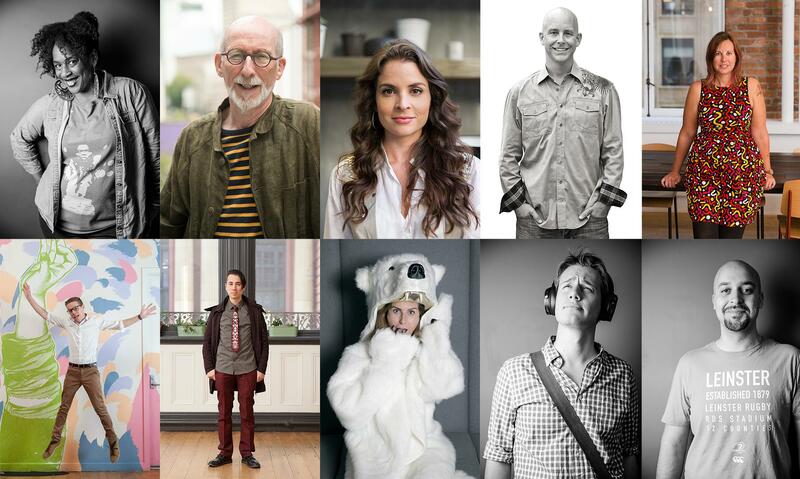 Those portrait sessions have a tradition at CreativeMornings worldwide. The full album of all portraits can be viewed on Flickr. The image above shows a small selection. Did you like your portrait taken? Join us at our next event, May 6th at Forum Factory! Its absolutely free. We’ll be able to shoot up to 30 portraits. 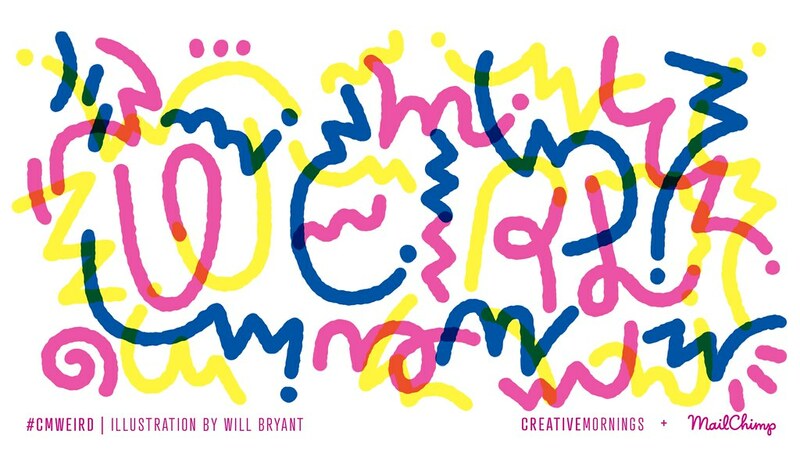 If you like it, use it as your CreativeMornings profile photo! Put it on Twitter! Complete your application for a job! Maybe we’ll feature you on Instagram! Just be awesome and credit the photographer every chance you get! 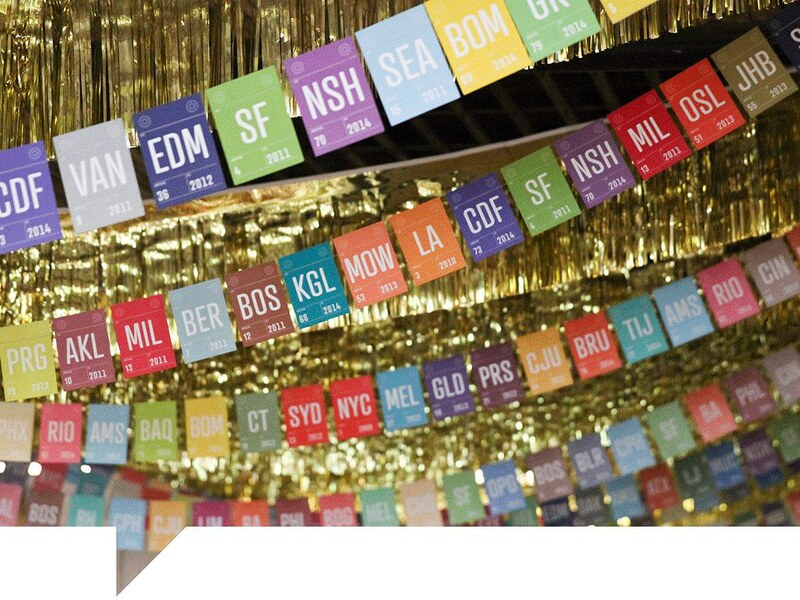 Find an event near you! Pro tip: We recommend signing up for CreativeMorning Berlin’s local newsletter (see e-mail-order window on the right if this page) and/or following us on social media (Twitter, Flickr, Instagram), so that you can stay in the know. And be sure follow the global conversation on Twitter and Instagram with #CMrisk and @creativemornings. That began as a morning speaker series has grown into a global community of creative minds. 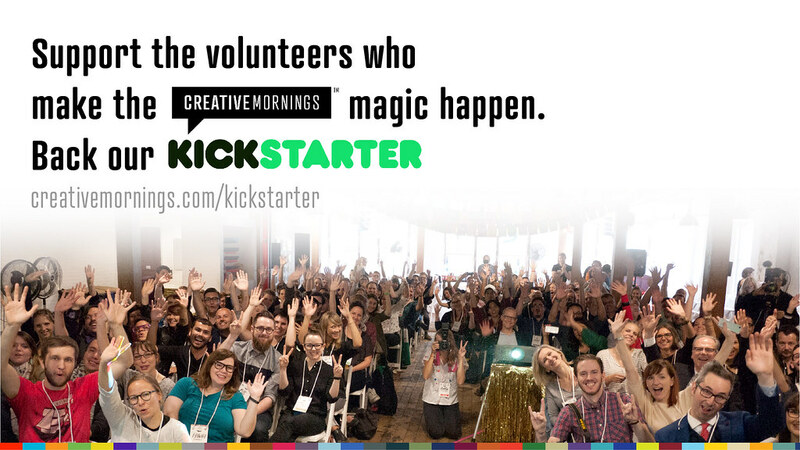 So much of what we get every single month is due to the dedication of our incredible CreativeMornings organizers. 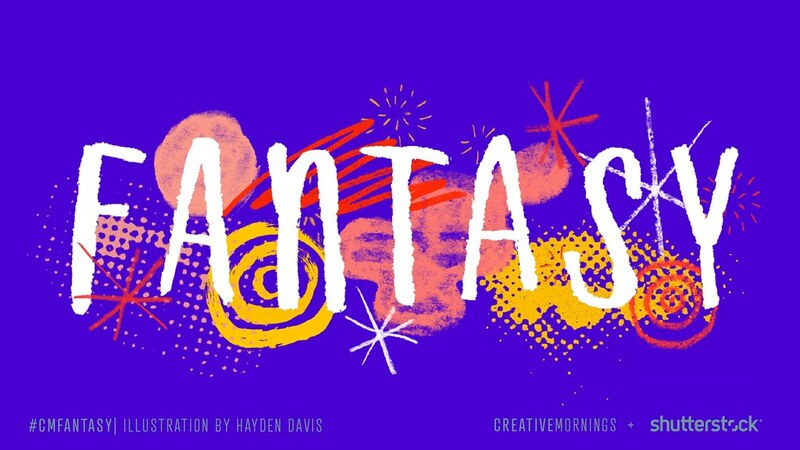 Around the world, these organizers volunteer their time and energy to provide a FREE inspiring talk for their local creative community… and they bring breakfast! All of this effort adds up to be quarter of a million cups of coffee per year, 79,800 hours of work, and immeasurable amounts of inspiration. This year we’re hosting the second CreativeMornings Summit for those incredible volunteer organizers. 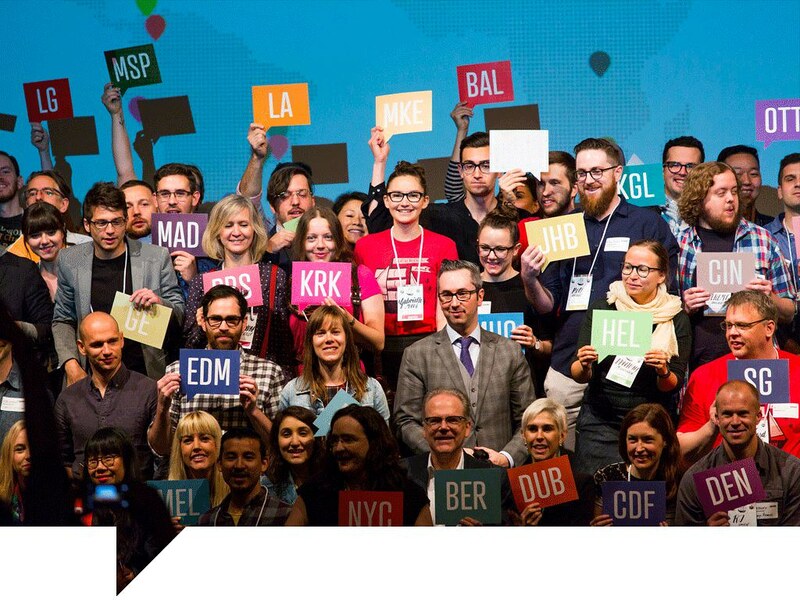 CreativeMornings Summit 2016 will bring organizers from across the globe together to exchange ideas, share best practices, and further develop their leadership skills. 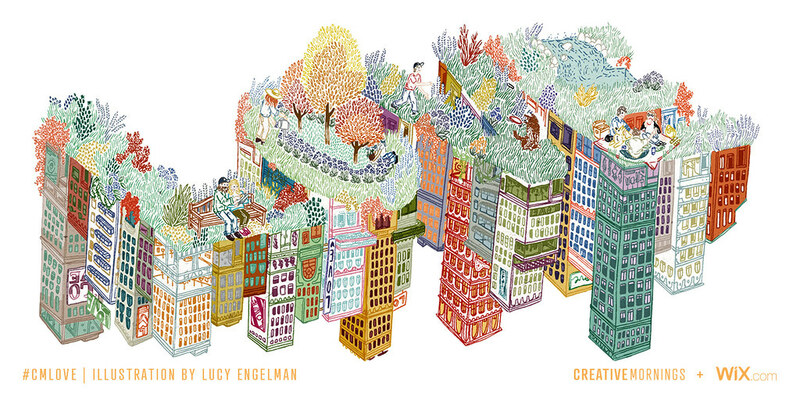 And it will be even bigger than the first CreativeMornings Summit. Why? Because we have nearly doubled in size and the #CMSummit16 will be in a place where everything is bigger – Texas. Giddyup!